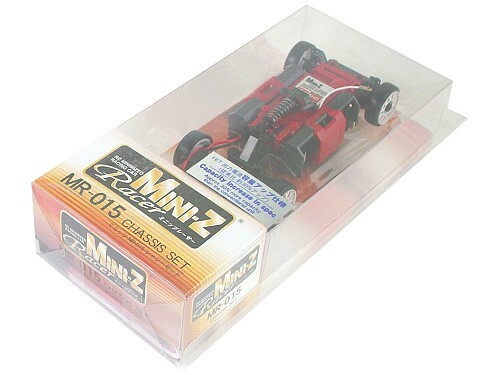 Ready-to-run MR-015 chassis comes with everything you need for both MM and RM configurations! Use the controller you already have, and just add an AutoScale or White body! Now with 3010 FETs! Points Earn 69 points when you buy this product! SuperFast Shipping! Great prices. Great products.